YouTube FanFest, a live show that sees top creators performing for fans in far-flung locales across the globe — such as Thailand, Korea, Australia, and Brazil — is slated to touch down tomorrow in Mumbai, India, where the initiative kicked off two years ago. And in honor of the event, YouTube announced some stats regarding its “breakneck growth” in India, the company said, as well as a handful of series that are slated to premiere on the platform in coming months. 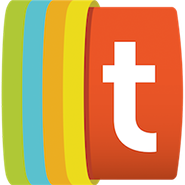 Overall watch time in India has grown 80% year-over-year, according to YouTube — with 55% of that viewership taking place on mobile devices. Overall mobile watch time has grown by 131%. The fastest-growing content category in India is beauty and fashion, which boasted 138% year-over-year growth in terms of watch time, followed by comedy and entertainment (100% year-over-year growth), and indie musicians (92%). Additionally, millions of these hours are being watched offline, YouTube said. In India, 75% of users say they visit YouTube as their first stop for video, 63% use YouTube to watch music videos, and 40% rely on the platform as an educational resource. The most-subscribed local creator is the edgy comedy collective All India Bakchod, while the fastest growing channel is the band SANAM, YouTube said. 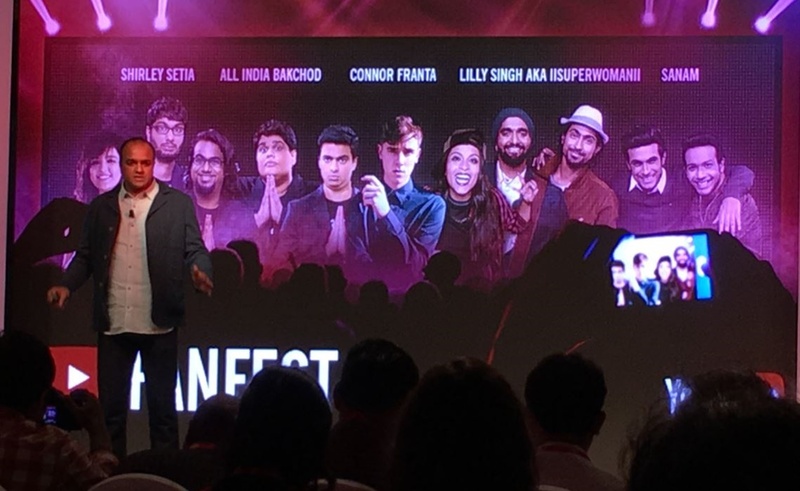 On the eve of FanFest in Mumbai, which will also be attended by internationally-renowned creators like Lilly Singh, Connor Franta, and Kurt Hugo Schneider, YouTube announced several new series to be created by local content partners in coming months. In April, nine comedy creators including East India Comedy, Put Chutney, and Kenny Sebastian, will launch a series titled “#LaughterGames.” Mumbai-based digital media company Culture Machine will unveil the beauty/style-centric “Beauty Hunt”, while OML, a management company that stands for ‘Only Much Louder’, will premiere season 2 of “Comedy Hunt“, a search for the next top comedy act. Meanwhile, creator network Qyuki will launch “Jammin’”, a show that combines Bollywood composers and YouTube musicians, and TVF (‘The Viral Fever’, a popular channel), will launch a search for the next generation of web series creators. In the south of India, where overall watch time has spiked 75% among content in Tamil and Telugu, there will be versions of “Comedy Hunt” in each language, as well as “Katha“, a forthcoming web series.